How do you make sure that your nails will be at their best? Summer! Open-toe shoes! Flip flops! 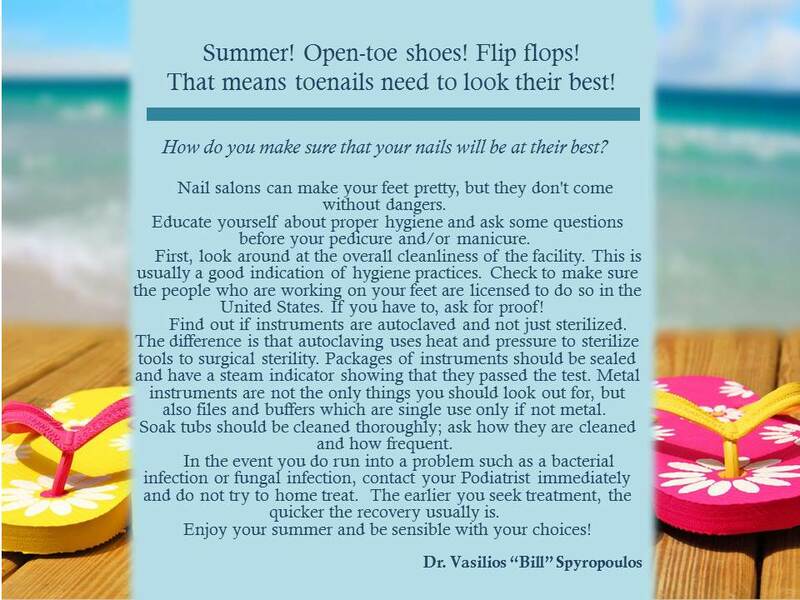 That means toenails need to look their best!